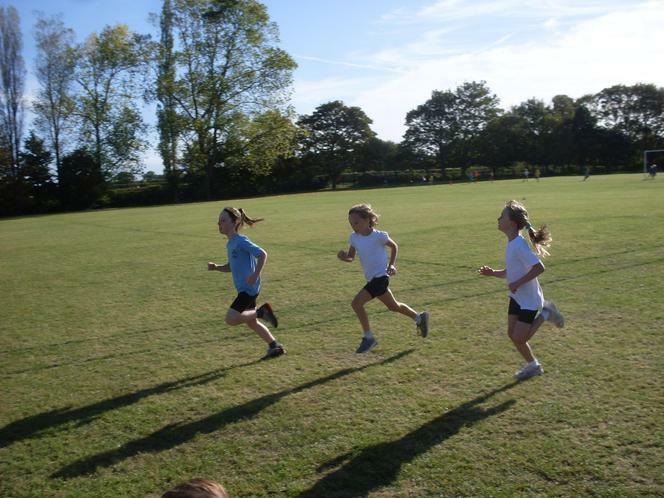 At Beaumont Community Primary we aim to ensure that every child leads a healthy and happy lifestyle. 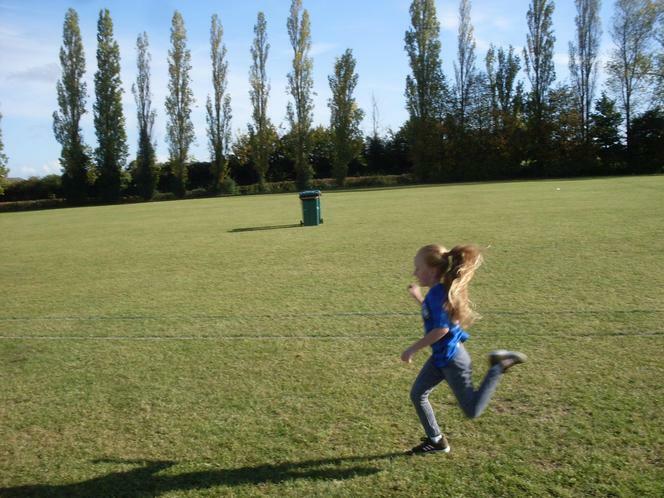 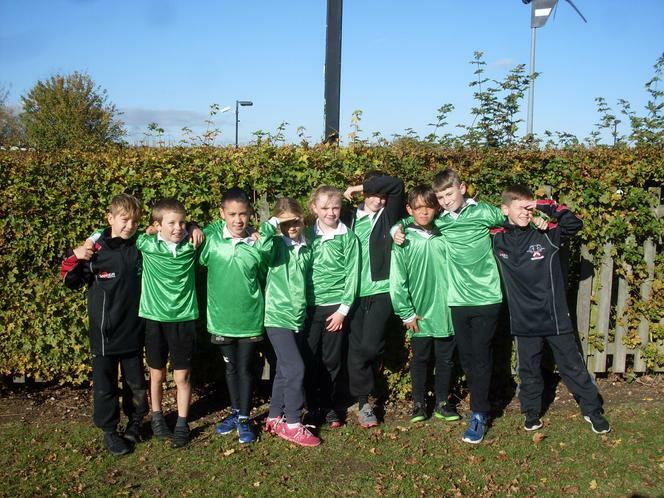 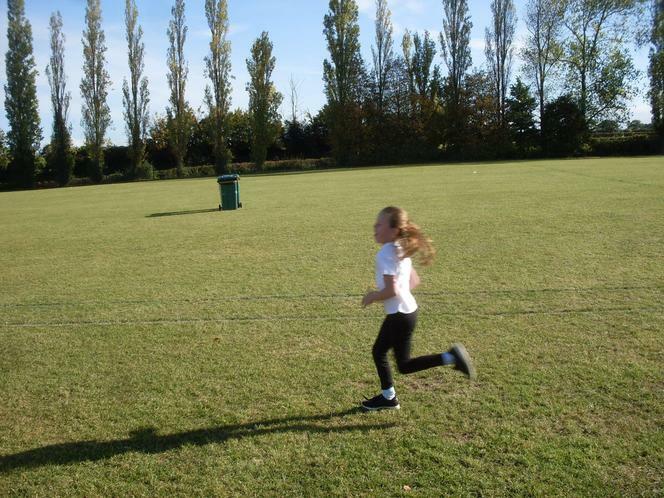 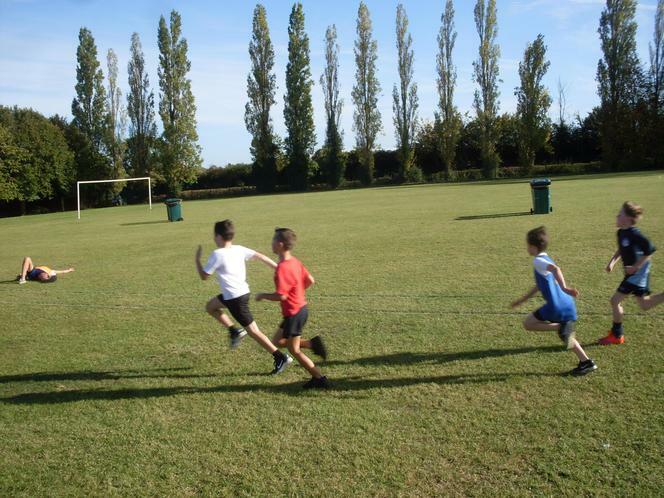 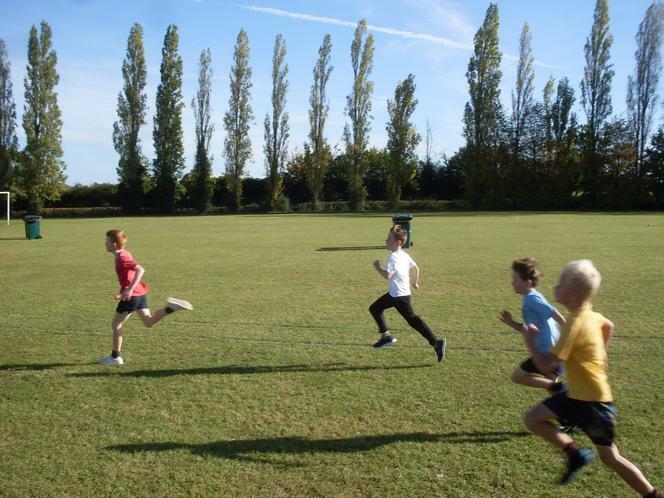 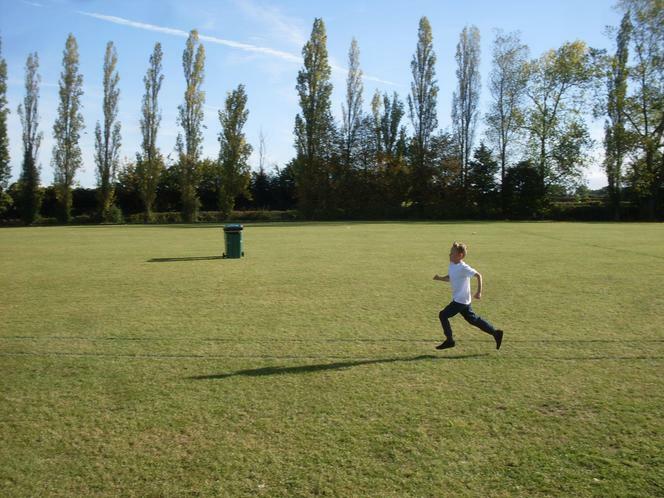 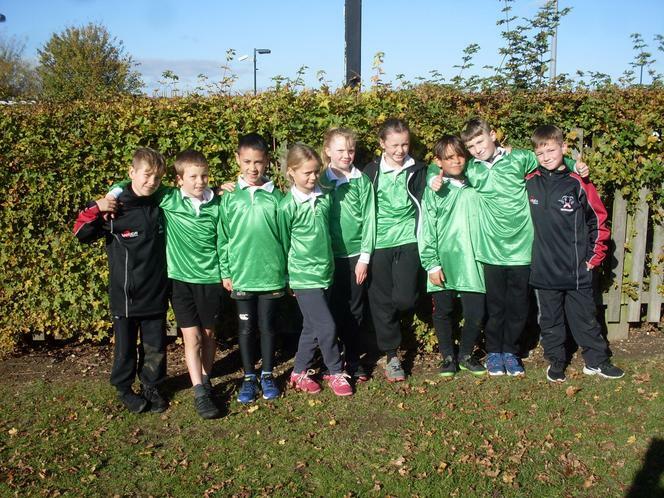 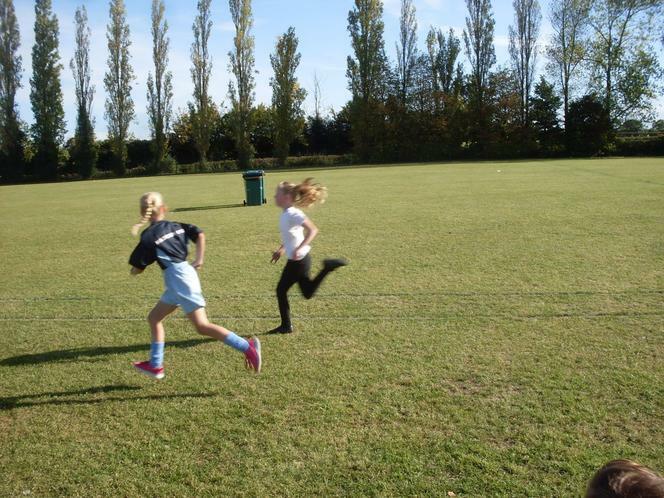 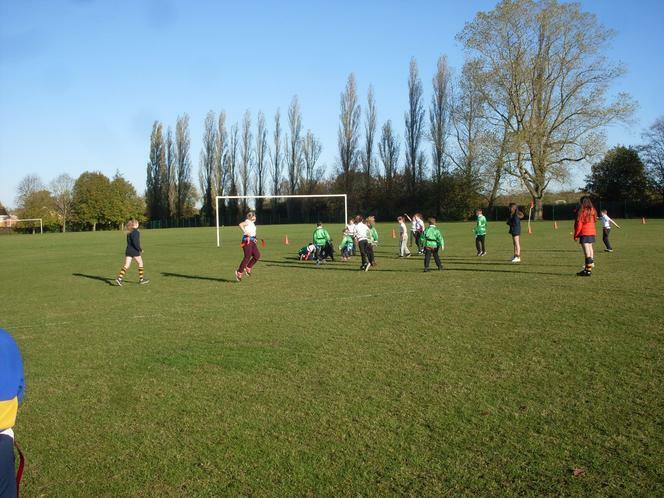 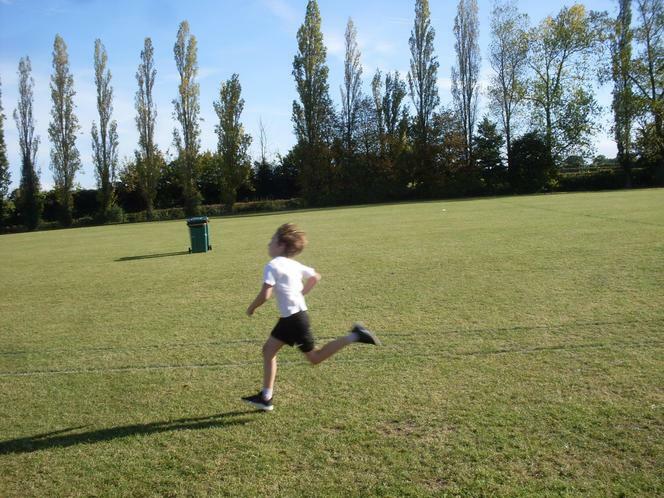 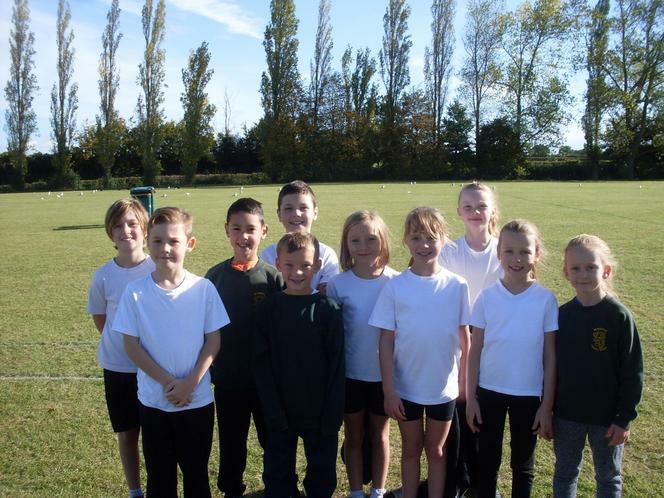 We run after school clubs, attend competitions and have signed up to the 'Daily Mile' with the use of our amazing running track. 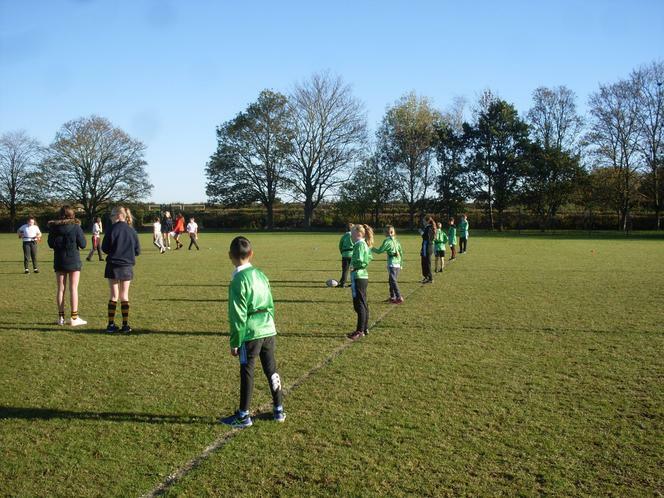 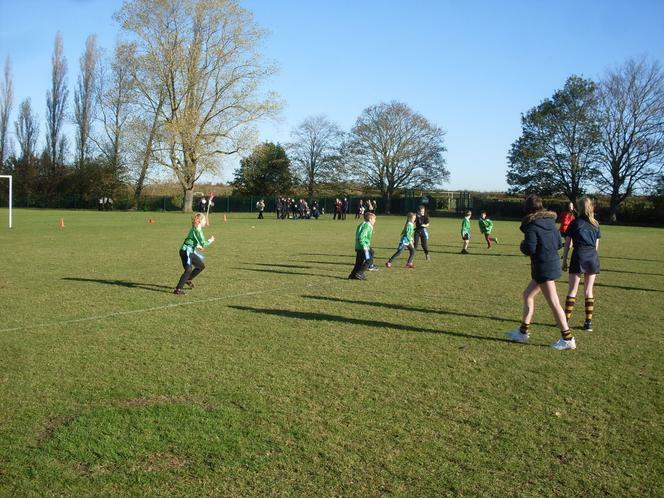 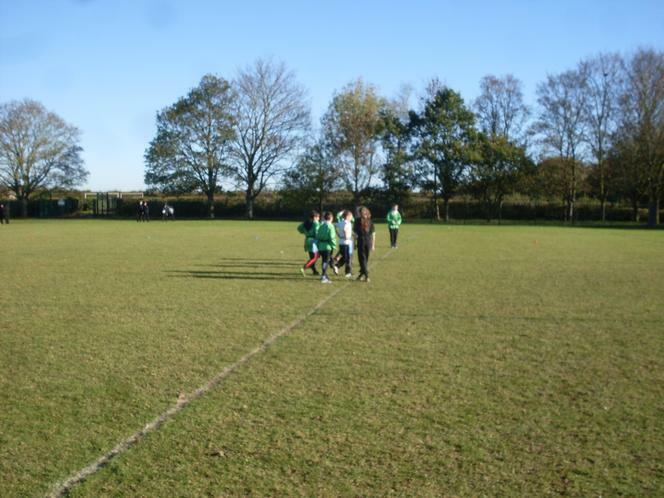 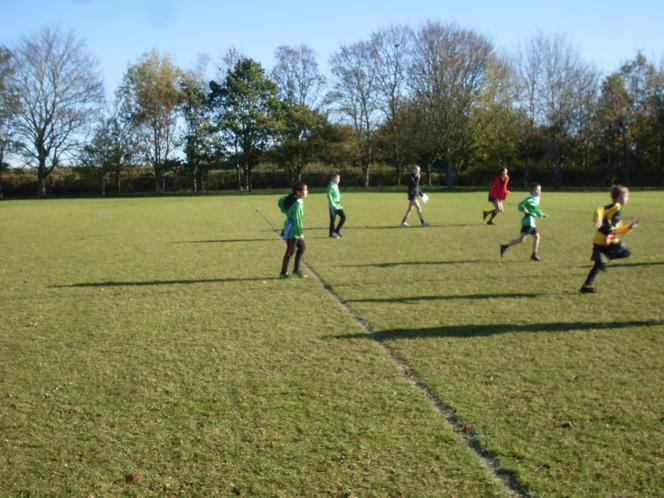 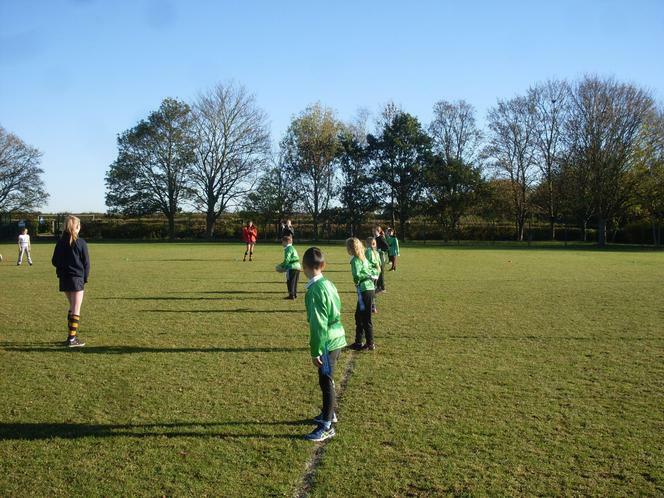 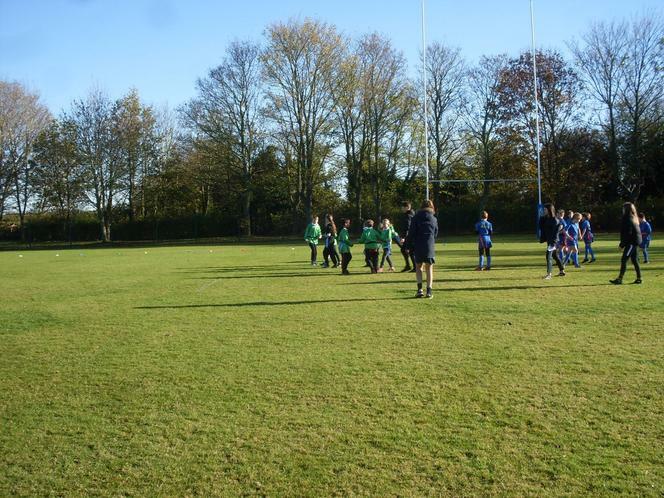 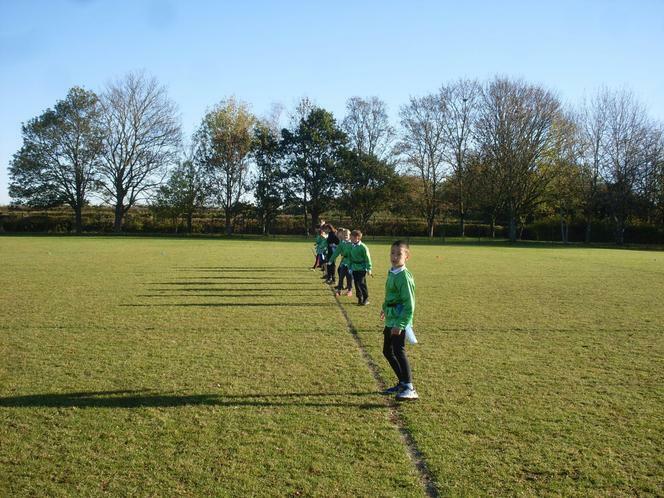 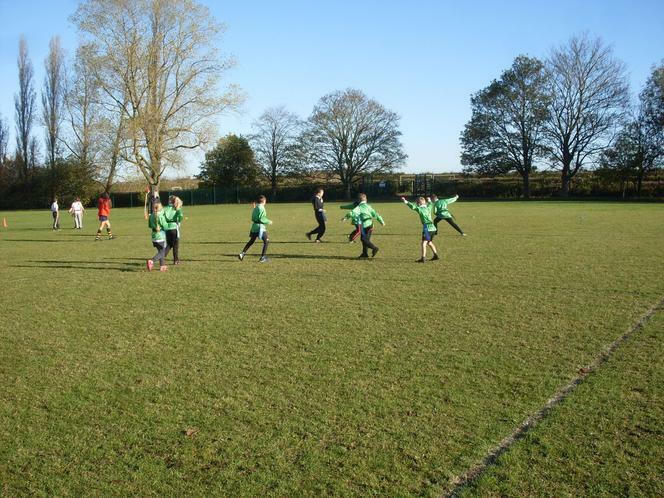 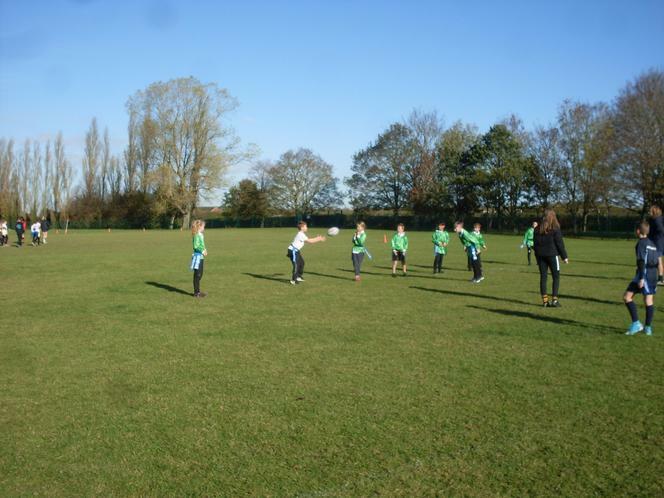 We have also partnered with Westbourne Academy, Hadleigh High School as well our local schools to attend sports competitions throughout the school year.